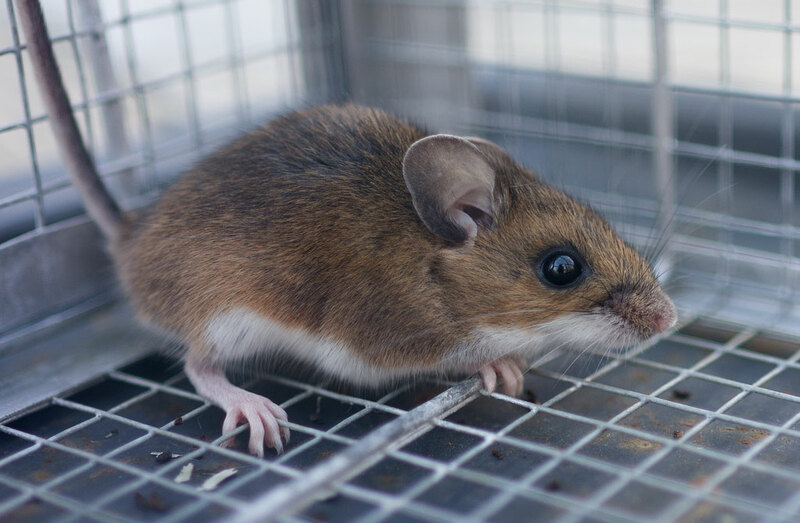 We were blessed with another Deer Mouse this week. This time of year they seem to move into the house in preparation for winter. We encourage them to live somewhere else (we provide transportation at no charge). However, we are not sure our relocation program is successful—are we just catching the dumb ones, leaving the smart ones to breed?